1. 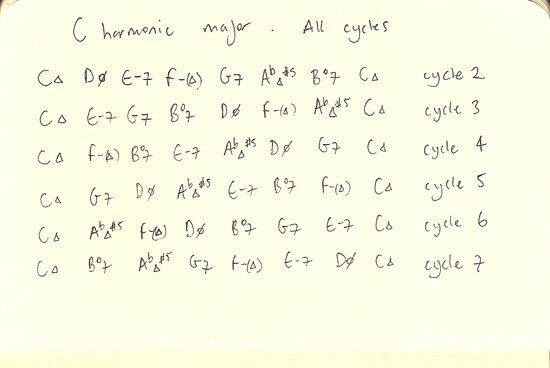 Mess about with these cycles. 3. Listen to it over and over and over. 4. Imagine a photograph to go with the sound. 5. Look at it a lot. Make it into a story. 6. Write some music to go with the story.